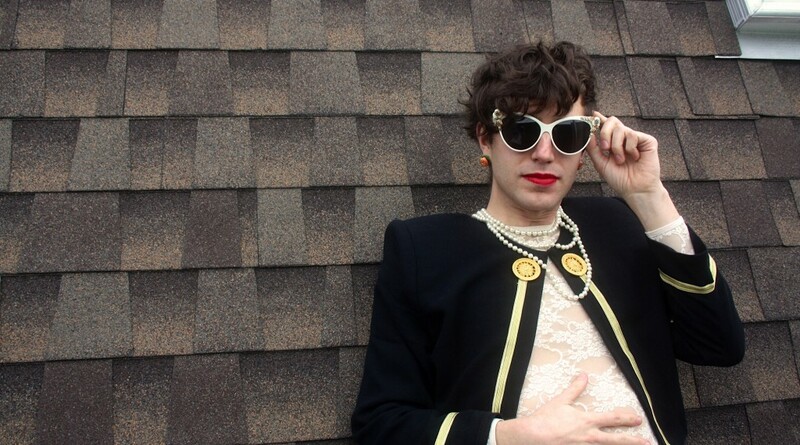 Following the success of the single ‘Restless Year’, EZRA FURMAN today announces his new album Perpetual Motion People, which will be released 6th July on Bella Union. The album delivers a cascade of memorably bristling hooks driven by a unique splicing of timeless influences with a restless urgency and combative spirit that shines through the American’s vocals and lyrics. Having taken his time to work his way into the public consciousness, Furman’s moment is unquestionably now, as he finally faces an expectant audience hungry for the next stage of his thrilling approach, on record and on stage. Ezra’s new single ‘Lousy Connection‘ has just premiered on Stereogum and can be heard HERE. In that, he’s done his job, switching from the sinewy jubilance of ‘Hark! To The Music’ to the wistful heart-ache of ‘Ordinary Life’, from the power-pop snarl of ‘Tip Of The Match’ to the wracked country blues of “One Day I Will Sin No More”. The waterfront covered marks Furman out as a true original, tapping avenues of music that most others have left alone, or wouldn’t have the guts to emulate. “There’s rarely been a scene that I’ve wanted to be part of,” he admits. “I’m just not hearing other stuff out there that I wish existed, so that’s my goal, to do it myself. 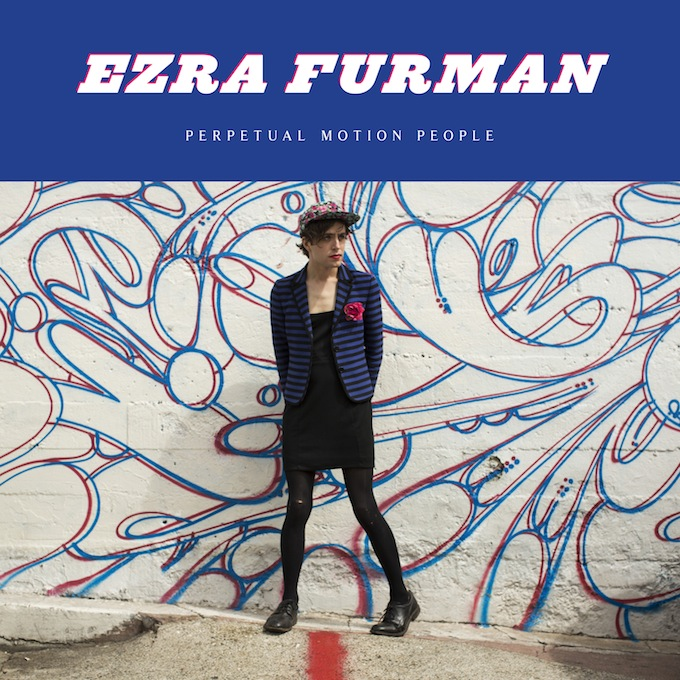 Perpetual Motion People will be released 6th July on Bella Union. Album artwork and tracklisting below. Click HERE to watch the video to ‘Restless Year’ Ezra’s website HERE for the full list of tour dates. 12. Can I Sleep In Your Brain? ← Happy release day, Peter Broderick!